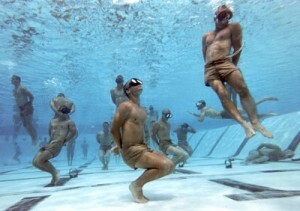 This week’s “Knot of the Week” continues with the fourth of five knots taught to Navy SEAL candidates at BUD/s for their Underwater Knot Tying Test. The Clove Hitch is an especially important knot taught at BUD/s, which also has it’s purpose rooted in demolition. 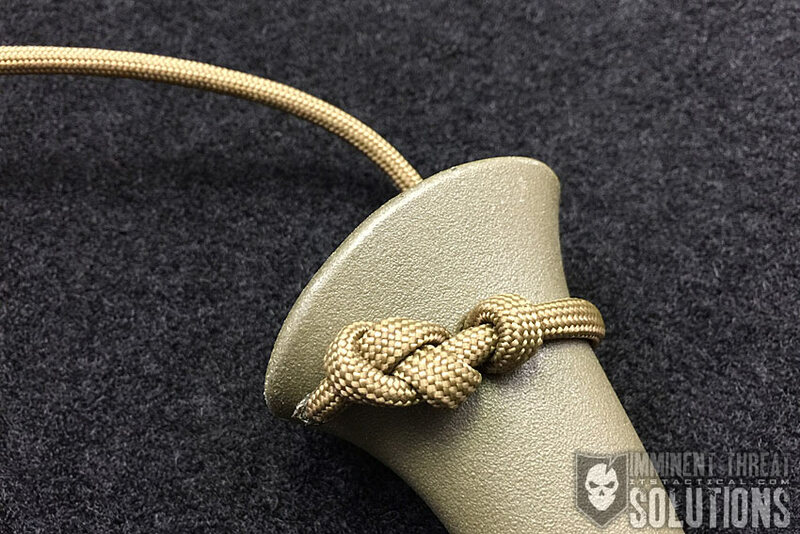 A Clove Hitch is the preferred knot to fasten det cord (detonation cord) to underwater obstacles, linking them together in a chain for demolition. 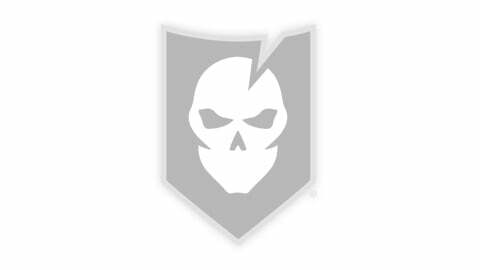 During WWII the NCDU’s (Naval Combat Demolition Unit), the predecessor to UDT’s (Underwater Demolition Teams) and eventually Navy SEALs, cleared the beaches for the Normandy invasion. You can bet that Clove Hitches were used during Normandy, just like they’re still used today. 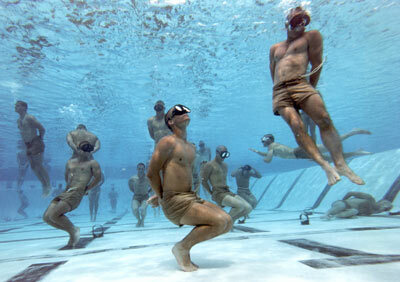 Anyone interested in a great article about the background of Navy SEALs, visit this link. 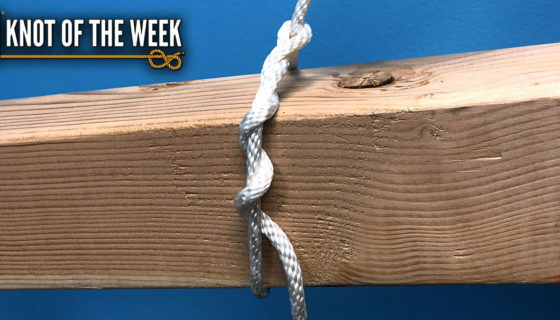 Please refer to our Knot of the Week introduction post for a description of what these ratings mean. 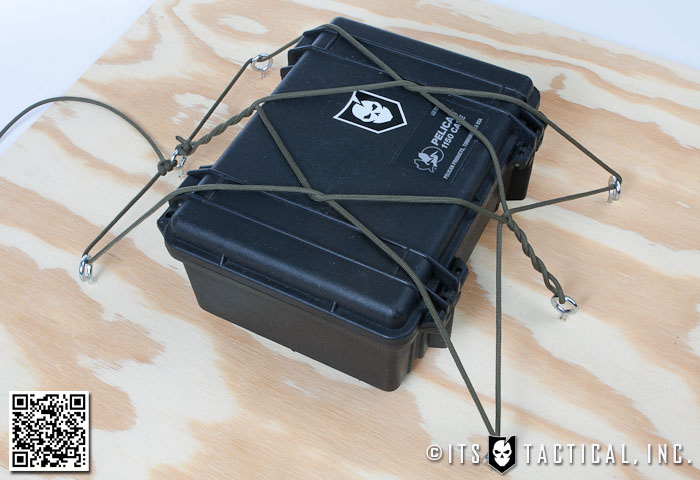 An alternative method of tying the Clove Hitch is tying it on the bight, which means that it’s tied without having either working end available. View the gallery below and follow along with the steps above!